We’re approaching the big night of haunts for 2016! 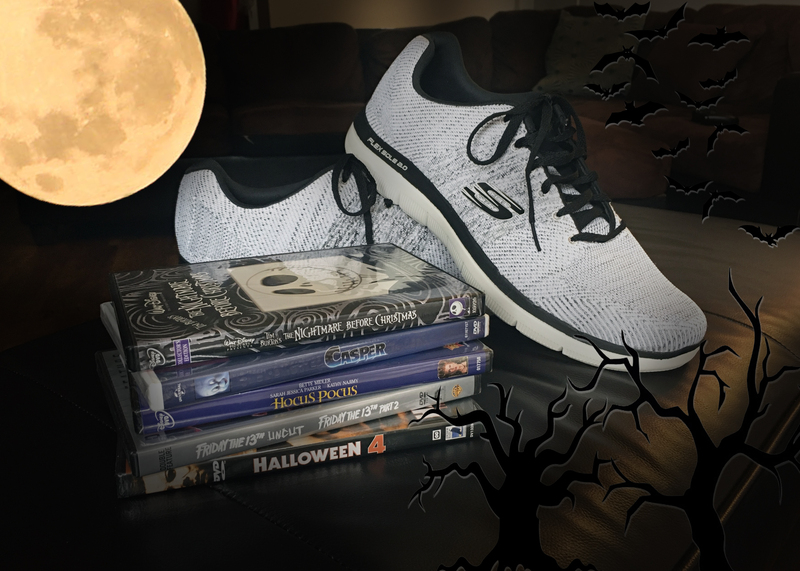 Save the trick or treating for Monday and spend this weekend snuggling up with someone special as you watch a perfect movie for the occasion. We asked around the office for some staff favorites. Some are super scary. More are totally fun—surprisingly many members of our team aren’t huge fans of the frightful flicks. In any case they’ll all put you in the right mood for Halloween! Let us know what you’ll be screening this weekend in the comments. Hands down! I don’t do horror, so this movie is the perfect combo of spooky and silly for me. Editor’s note: It’s only listed here once, but Hocus Pocus was BY FAR the favorite Halloween movie of those we asked. It turns out quite a few grew up with this Disney classic in the early 90’s. (Only the Sissy Spacek version! )… because I like how she gets revenge on all of the mean, horrible bullies… Karma, all I am saying. Once October hits I am all about Disney Halloween movies. Halloweentown, Phantom of the Megaplex, Don’t Look Under the Bed… all of them! I grew up watching these movies so it’s become tradition. The movie came out when I was young and when it plays every year on TV, it brings me back to that carefree time in my life. Also, I’m really just a kid at heart. I was frightened by the Darktopolypse Ritual. I love the witchcraft in the movie. Great combination of comedy and horror with a solid cast. I love “real life” paranormal horror flicks and this 70’s set story is one of the best. The sequel is pretty great too for a double feature.